Designing a responsive website is one of the most important aspects of running a business. There are many people who struggle to find a website that truly meets their needs. With all of the changes that are taking place in the industry today, now is the time to upgrade your website to what you want. 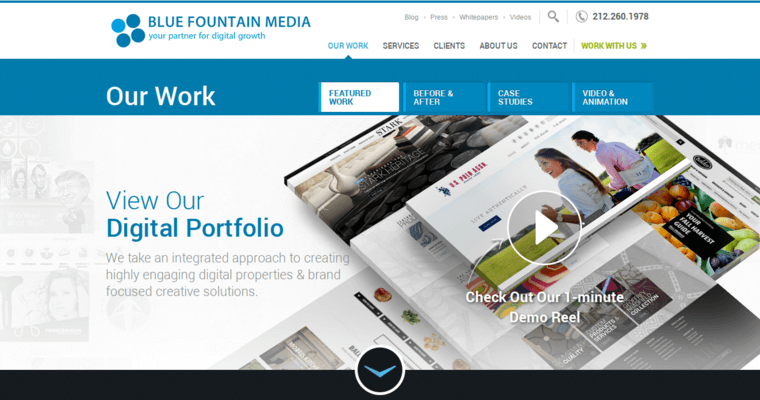 Blue Fountain Media is the type of company that can truly improve your business in the years ahead. Over time, Blue Fountain Media has proven to have the knowledge and experience that you need to make a difference. 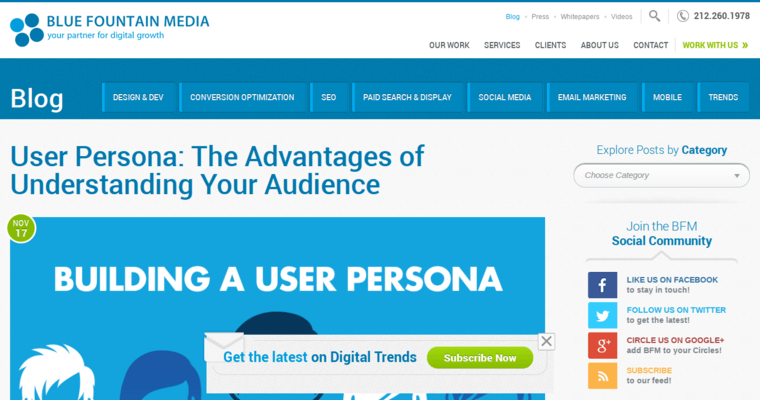 Once you upgrade your website, you will see all of the benefits to your business immediately. Your sales and profits will increase greatly, and you will be able to make a huge difference in the overall effectiveness of your company. 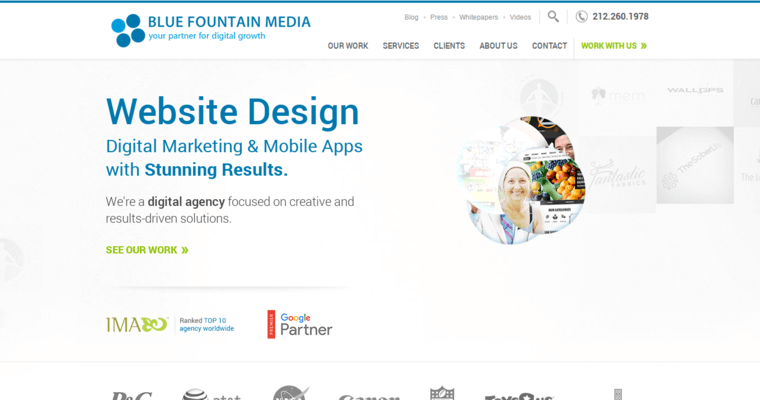 Blue Fountain Media is a great choice if you are going to hire a website company.